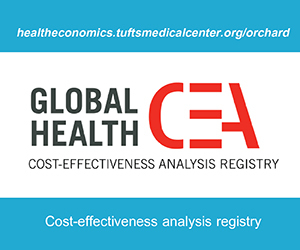 Welcome to the Guide to Health Economic Analysis and Research (GEAR) online resource! 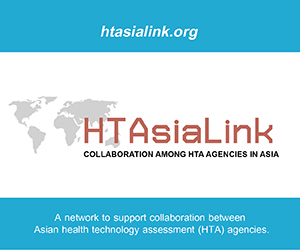 We are a global platform specializing in helping low- and middle-income countries (LMICs) academics, researchers, and health technology assessment (HTA) practitioners worldwide conduct high quality, policy relevant health economics research. 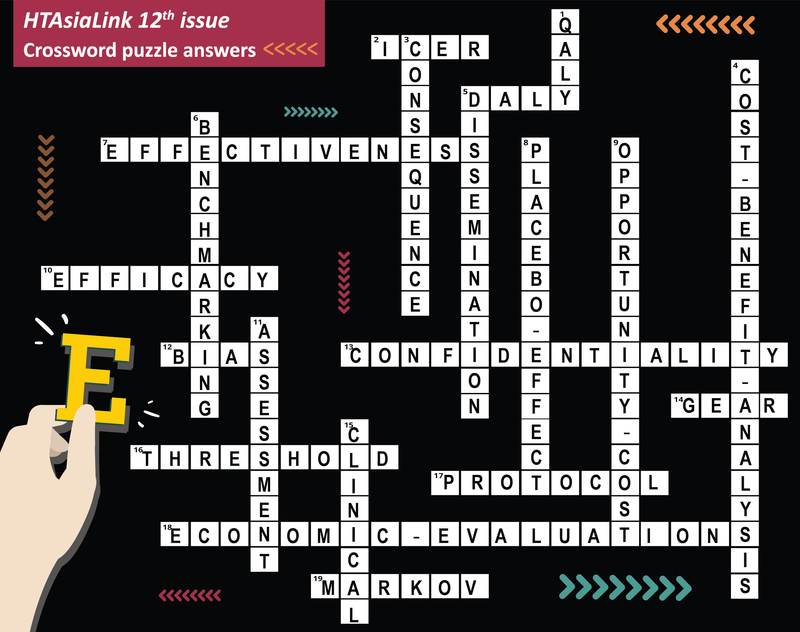 Explore the solutions and research questions in our mind maps, the recommendations and comparisons of the guidelines, and interfacing with experts in the field! What is GEAR Online Resource? Do you want to understand a little more on what GEAR can offer to you? Watch this animation that explains in the simplest way possible the features of GEAR. How do we conceptualize ideas and find solutions? We map them out! The mind map feature of the GEAR online resource provides users with a way to address their challenges through short-term and long-term solutions visually represented through the mind map. 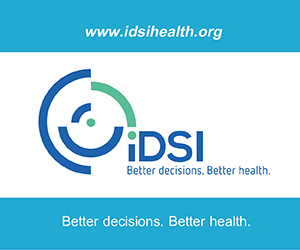 The right-side provides researchers with immediate solutions for their current challenges based on available information. The left-side shows researchers which questions arise from the methodological challenges presented and the hypotheses they are based on. The Central Social Insurance Medical Council (Chuikyo) under the Japanese Ministry of Health and Labour Welfare determines the official price and pricing system (for any changes) of drugs and medical devices. Effective ways for them to keep healthcare expenditure low in the face of Japan's aging society and the development of new, high-priced technologies are of increasing interest and importance. Since 2016, the Council has implemented economic evaluations on a trial basis to address this concern (Shiroiwa et al). The Special Committee on Cost-Effectiveness Evaluation, a subcommittee within the Chuikyo comprised of representatives from "healthcare payers [...], health care professionals [...], and public interest groups (e.g. 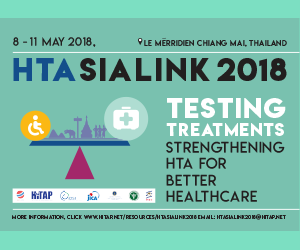 academics)" as well as non-voting industry representatives and health economists, have discussed and built consensus on the use of economic evaluations for future re-pricing of drugs, medical devices, as well as interventions using expensive medical devices (by 2018). This Chuikyo-approved guideline is required when manufacturers and other groups submit cost-effectiveness analyses to the council (Shiroiwa et al). Source: Shiroiwa, Takeru, et al. "Development of an official guideline for the economic evaluation of drugs/medical devices in Japan." Value in Health 20.3 (2017): 372-378. 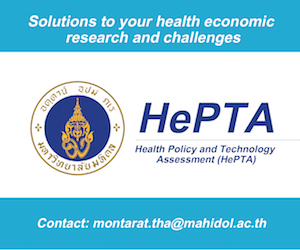 The GEAR online resource is based on a study that collected information about the challenges in conducting health economic evaluations from researchers working in low- and middle-income countries around the world, and to offer short and long-term solutions to them. This ensures that researchers from and who work in LMICs inform the content of the database in ways that would best benefit their research. This survey continues that vein and will cover questions such as priority methodological challenges as well as context-specific challenges, and research questions. We aim to ensure that researchers from different contexts can share their experiences. Let your voice and experiences be known!